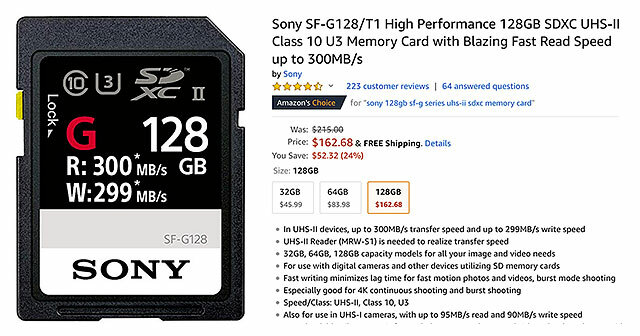 Black Friday Deal on fastest-in-class Sony SF-G SD UHS-II Memory Cards with 299 MB/s write speeds. 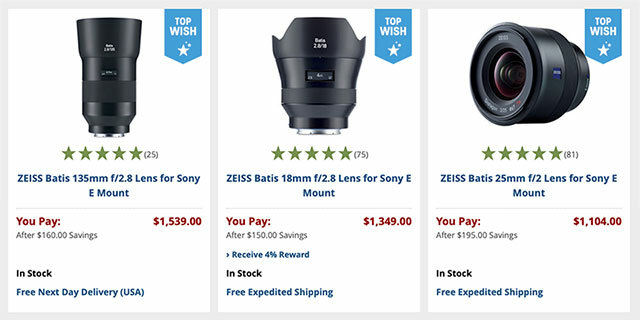 Save up to $1,294 on Zeiss Batis & Loxia Lenses! Save up to $650 on Rokinon AF FE lenses! Save up to $650 on Rokinon AF Fullframe E-mount lenses! Save $100 on Voigtlander 10mm & 12mm Fullframe E-mount lenses! 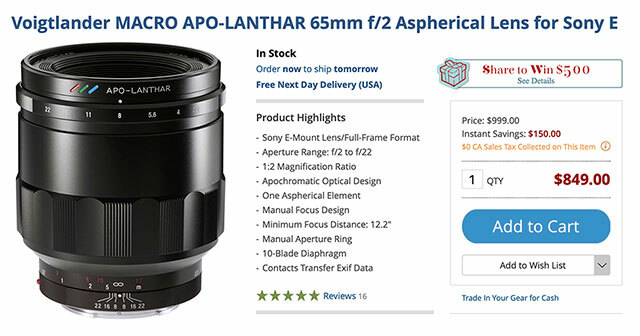 These manual focus Fullframe E-mount lenses transfer all EXIF data between the camera and lens to permit full use of camera functions, including focus magnification, image stabilization and lens corrections. 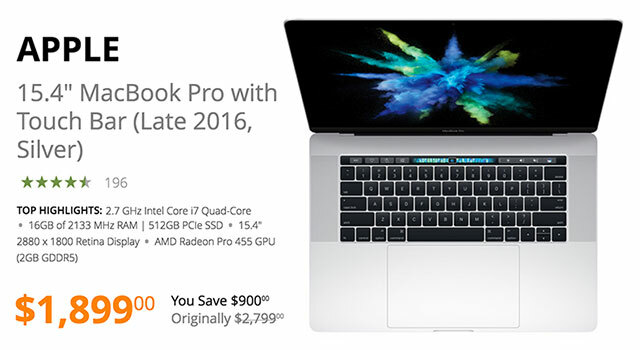 ï»¿Save up to $1000 on Apple Computers and iPads! 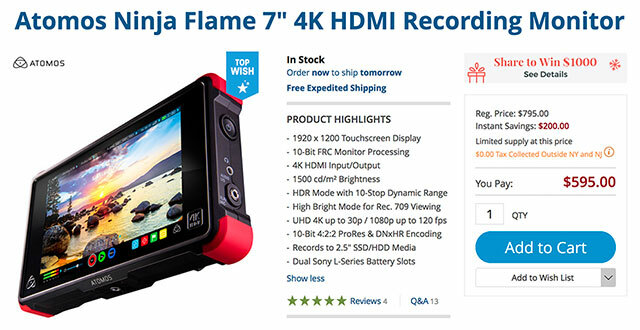 Click here to Save up to $1000 on Apple Computers and iPads! 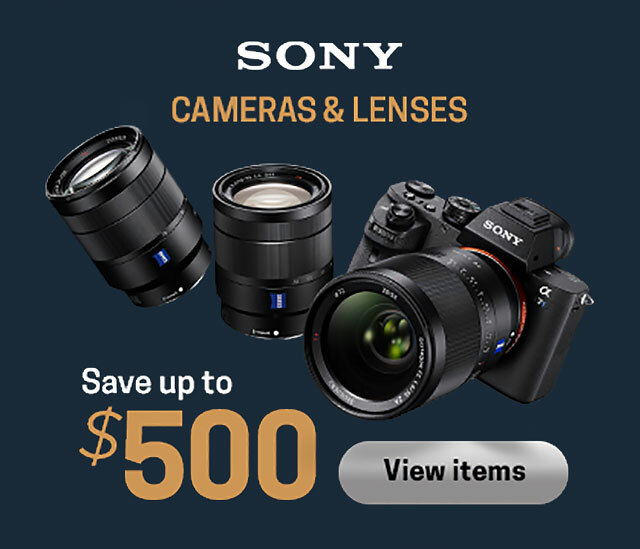 Save Up to $500 on Sony cameras, lenses & more! 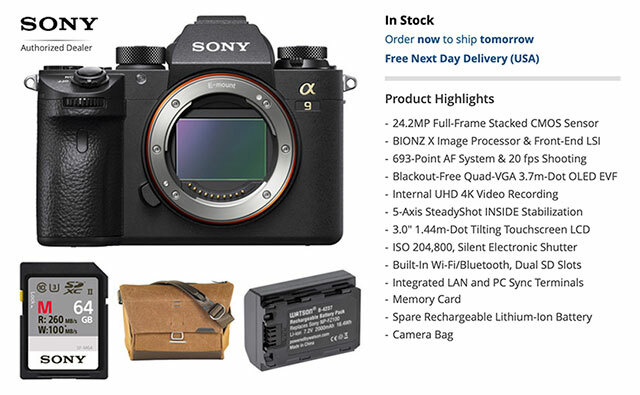 Save up to $500 with Sony Black Friday Deals on Sony a7 Series, a6500, a6300 and a6000 cameras, lenses & accessories thru 11:59pm EST December 2, 2017! 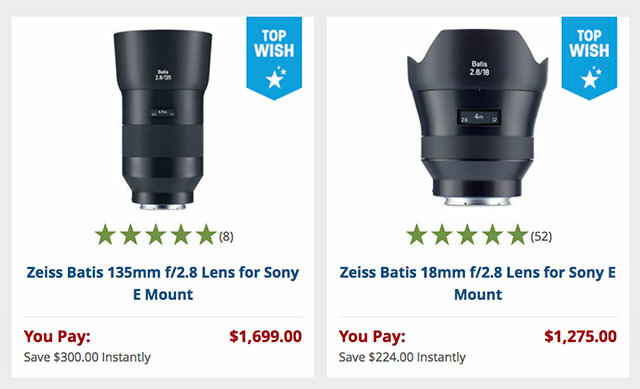 Save up to $897 on Zeiss lenses! 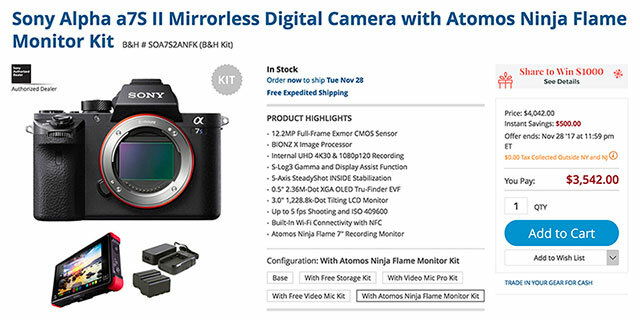 Save $200 on Flashpoint XPLOR 600 HSS TTL Battery-Powered Monolight + Flashpoint R2 TTL 2.4G Wireless Transmitter For Sony (Just $549 at Adorama)!